Jobs by Email: By entering your skills profile in detail, you will receive daily notifications of jobs posted on to Jobs4.co.uk which match your skills profile. You can log on and change these details whenever you wish. Be as specific as you can to find an exact match. 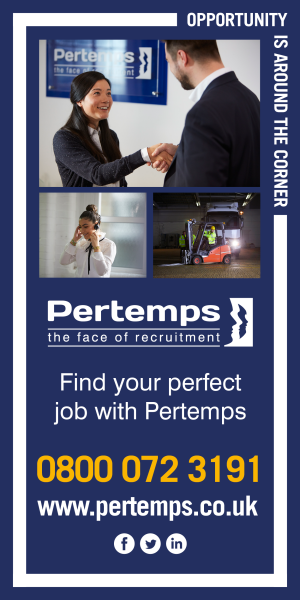 CV and Profile Searching: Completing the remainder of the skills profile, such as Career Level and Qualifications etc, allows any employer or recruitment company to find your details quicker. Make sure you write a brief and precise overview of your career so any employer or recruitment company can get a quick overview of your experience.